Nintendo has released two Mario-themed silicon tray sets in Japan. 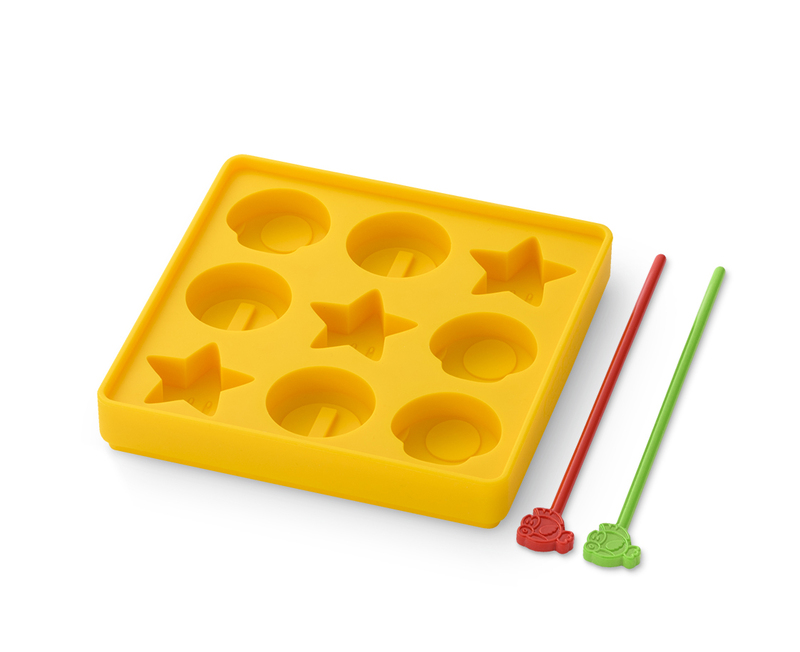 These trays can be used as candy molds, ice cube trays, and more. There are both item and block tray options. Each one costs 2,800 Yen.